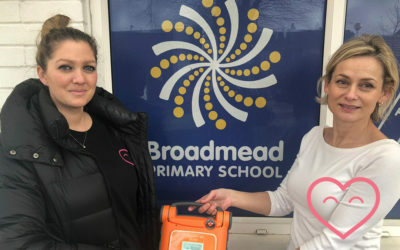 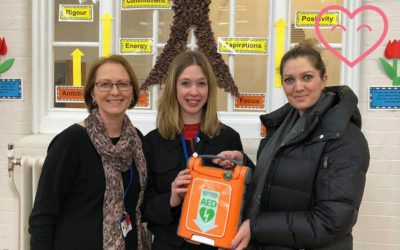 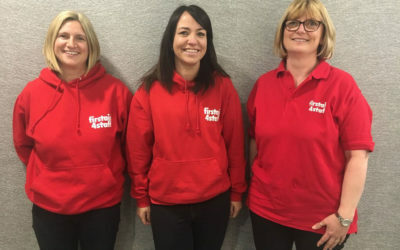 A Defibrillator goes to Broadmead Primary School! 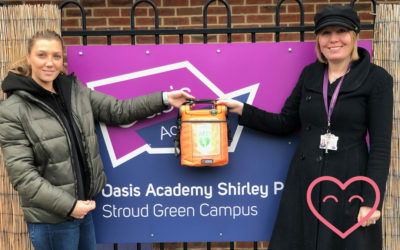 CHT donates to Oasis Academy Shirley! 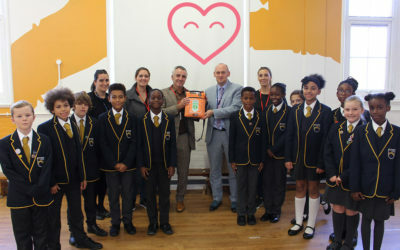 Red Hill Primary School receive defibrillator from CHT! 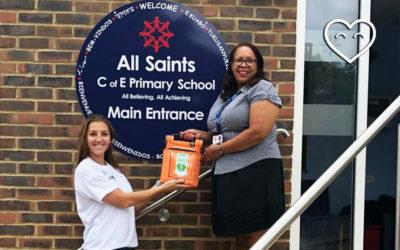 CHT Donate Defibrillator To All Saints C of E Primary School! 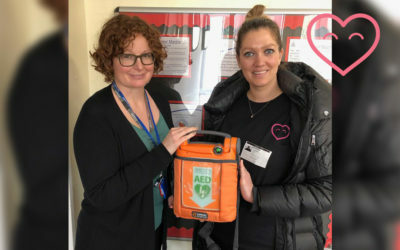 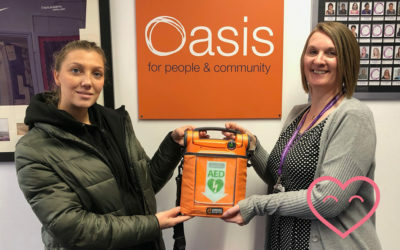 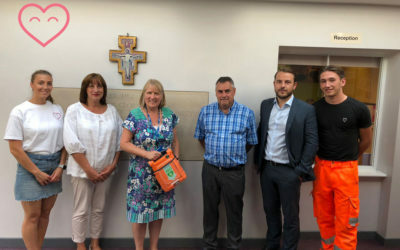 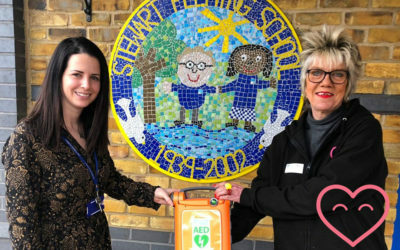 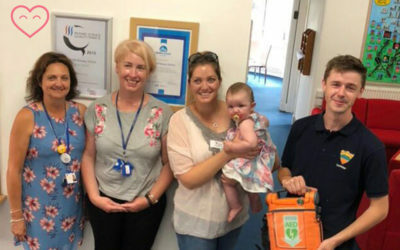 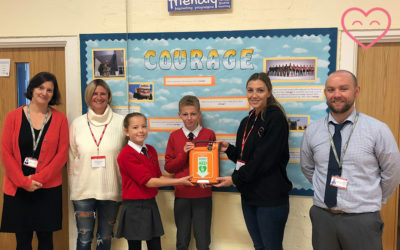 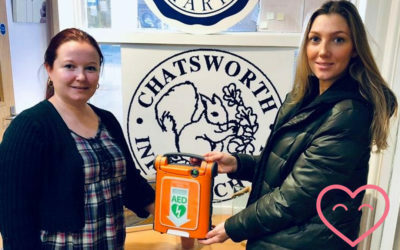 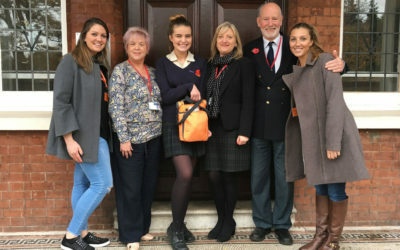 Midgard Ltd donate a defibrillator to The English Martyrs Primary School! 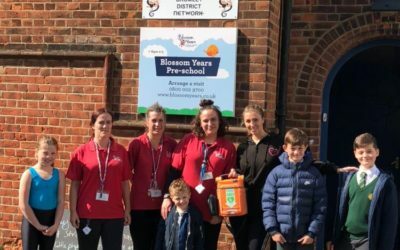 We have just placed a defibrillator today at Blossom Years Nursery in Widmore Road, Bromley. 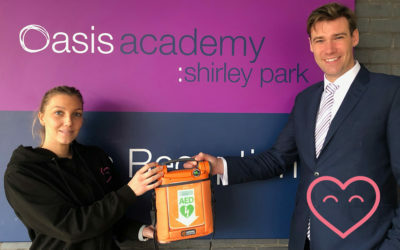 The Hall is also used for Scouts And Little Kickers so the defibrillator will be accessible for all of these groups! 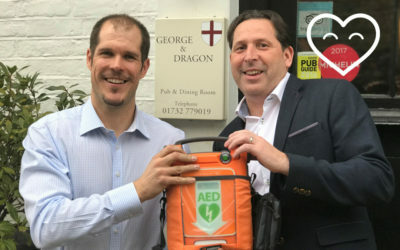 The lovely George & Dragon Pub to receive defibrillator! 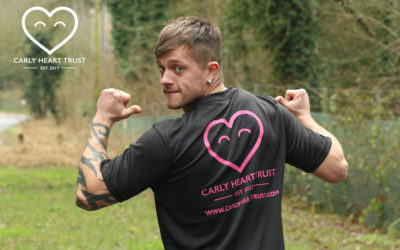 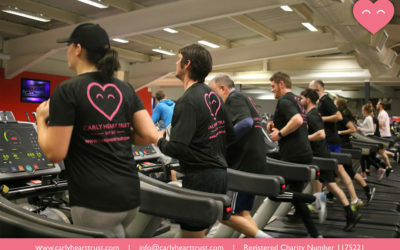 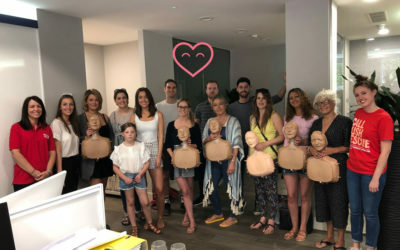 Carly Heart Trust – Training Hard! 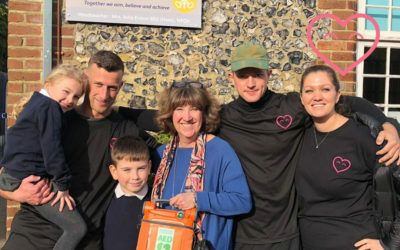 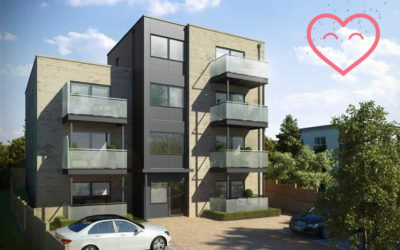 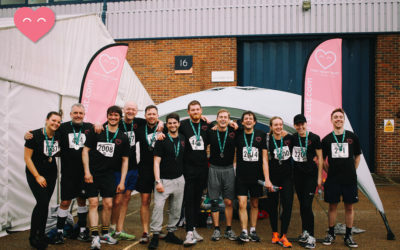 Help Olly reach his target! 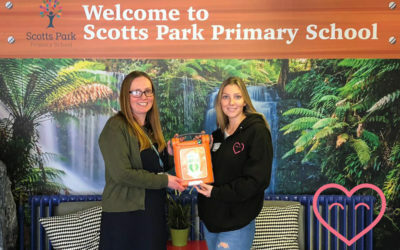 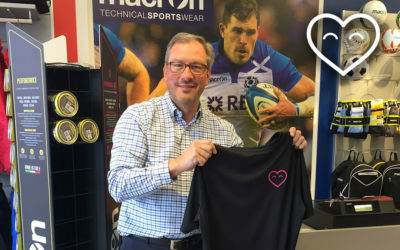 Carly Heart Trust donate defibrillator to Bullers Wood!